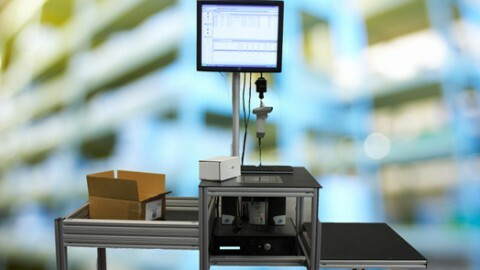 Home Order Fulfillment Automation Solutions. LP Light Sled. 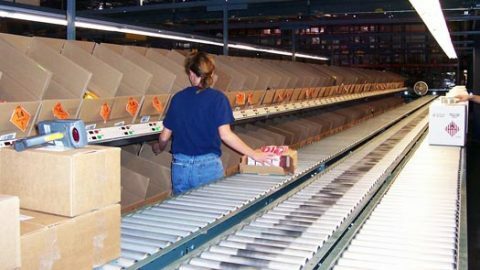 Easy to learn and use, the LP Light Sled combines the benefits of pick-to-cart, pick-to-conveyor, pick-to-light and put-to-light order fulfillment methodologies to maximize efficiency and accuracy in cluster picking of multiple orders simultaneously. 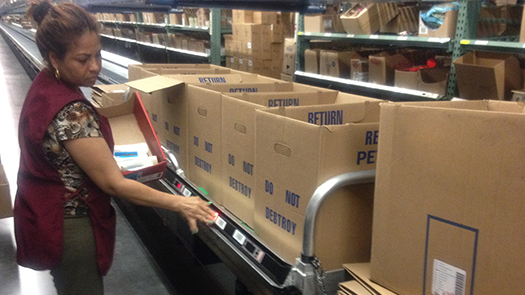 The LP Light Sled can be configured to pick a single SKU to multiple orders, or multiple SKUs to one order. 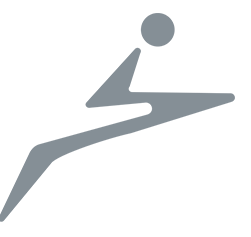 Lightning Pick software’s LP Light Sled Cluster feature allows users to build a group of orders and assign them to an LP Light Sled, which has light modules attached. 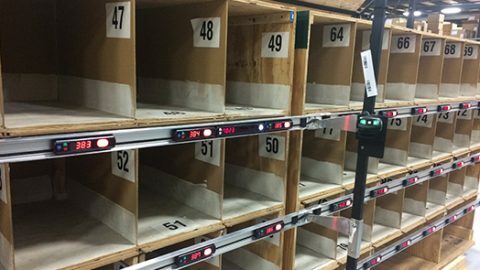 A simple barcode scan puts the pick-to-light zone into Cluster Build mode, then the operator scans an ID bar code on the Light Sled to pair the sled to the orders. The operator proceeds to any location lighted in the zone and picks the displayed quantity. 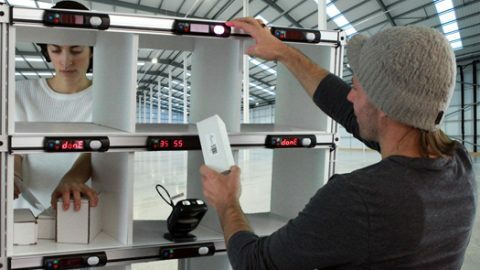 When the operator presses a location confirm button on the pick-to-light, lights on the Sled corresponding to the assigned containers display the correct sortation quantities. 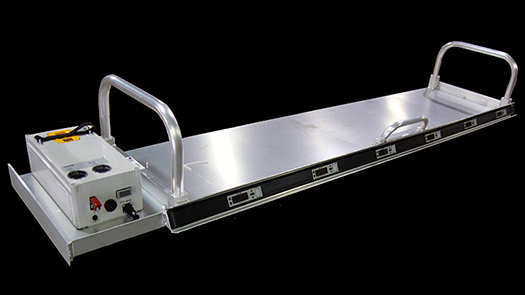 Both the pick-to-light controller and battery are mounted on the LP Light Sled frame, which is constructed of rugged and lightweight aluminum. The controller communicates with Lightning Pick software via 802.11 b/g WiFi. For continuous picking, the battery provides power for a full, eight-hour shift, and can be easily swapped out. LP Light Sled’s light modules are designed for low power consumption, extending battery life. The durable frame is constructed of rugged and lightweight aluminum. An optional printer can be added to print price or box labels. Offered as an economical alternative to enable the cluster picking methodology. 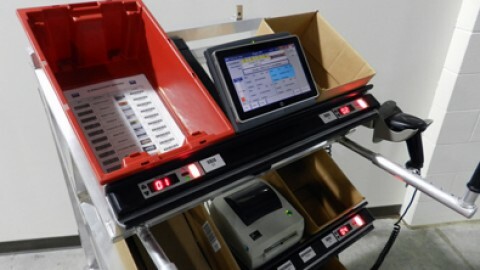 The system can be used within existing pick-to-light or other paperless picking systems. Ideal for use with existing conveyor and other material handling equipment. Increases cluster picking productivity and accuracy. 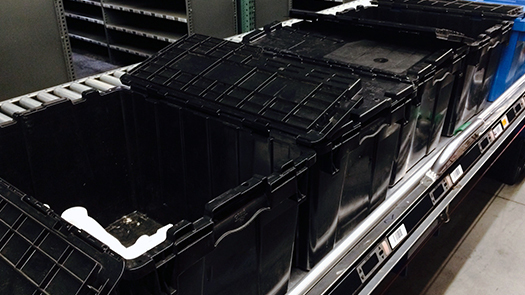 LP Light Sled provides fulfillment operations with an economical and highly accurate solution to optimize and support a cluster picking methodology. 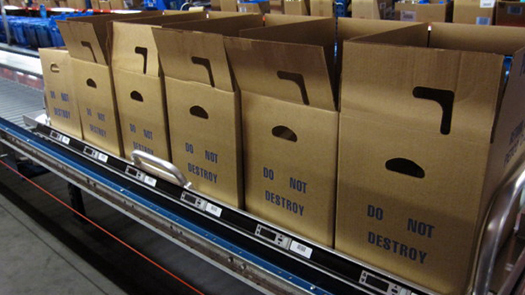 It can be applied to enhance either manual or existing pick-to-light order picking systems.